2.5 cm x 2 cm. 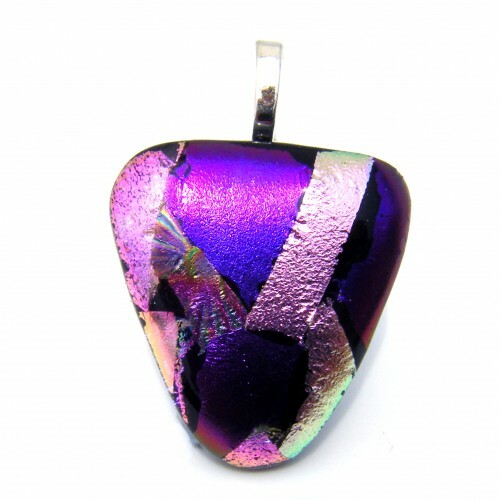 The vivid colours of the uncapped raw dichroic make this teardrop pendant such a tantalizing piece. 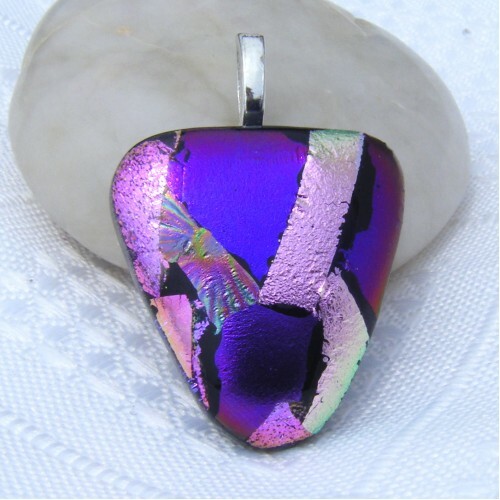 The colours glimmer and glow in any light, but come alive in the sunlight. 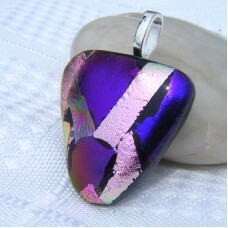 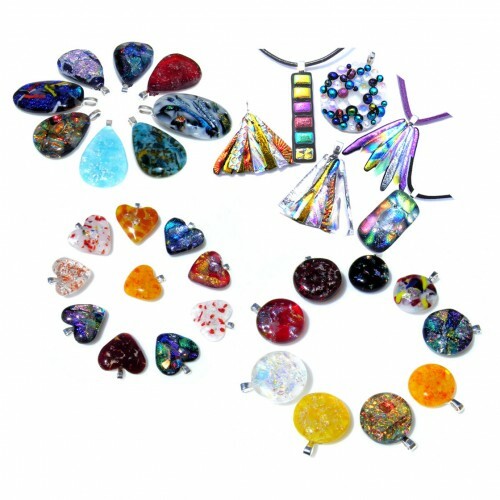 You will also see shifts in color hues in the dichroic glass depending on lighting and angle. 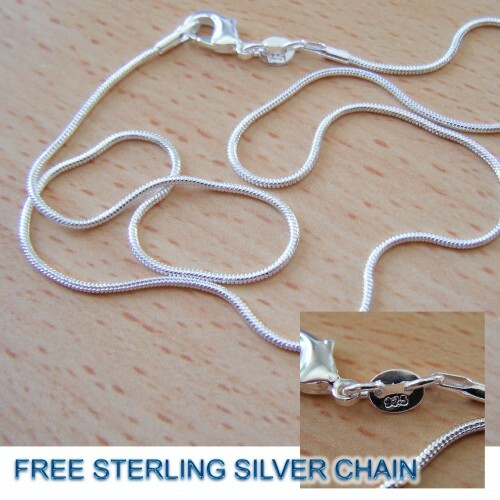 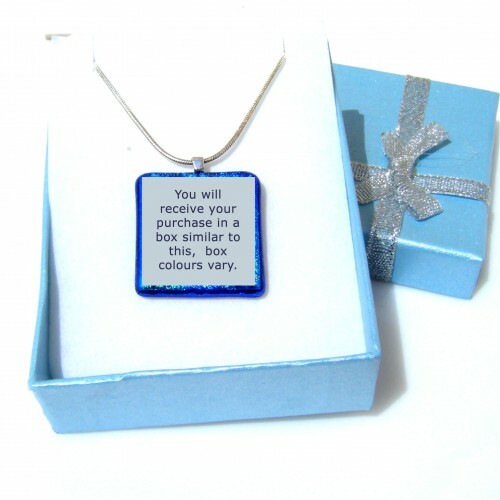 Comes with FREE sterling silver 925 stamped chain and pretty gift box.